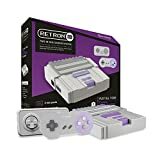 Play all your timeless Nintendo favorites in the Retron 2 two-in-one system! 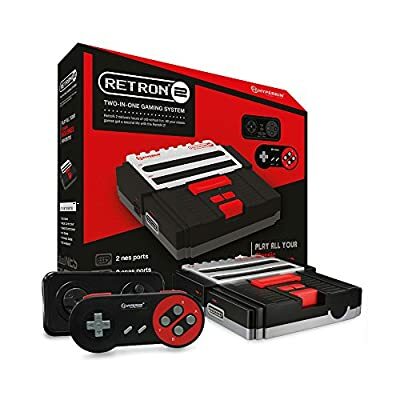 Compatible with all NES and SNES games, the Retron 2 delivers hours of old-school fun. 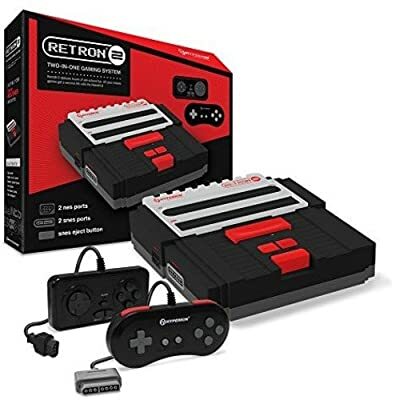 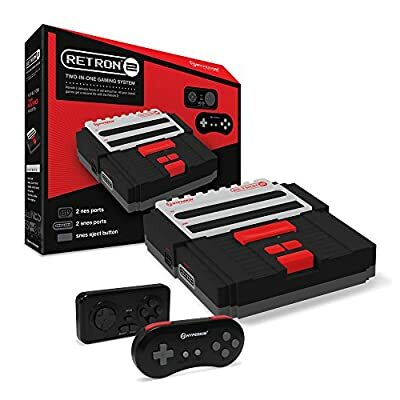 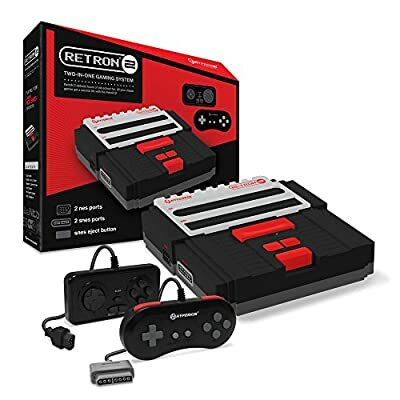 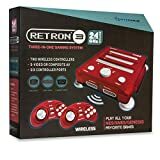 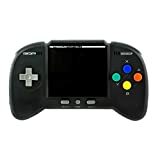 Comes with two wired controllers and supports timeless NES and SNES controllers.